Contouring has been a massive trend for the last couple of years, but this year was definitely my year for learning all things contour related. 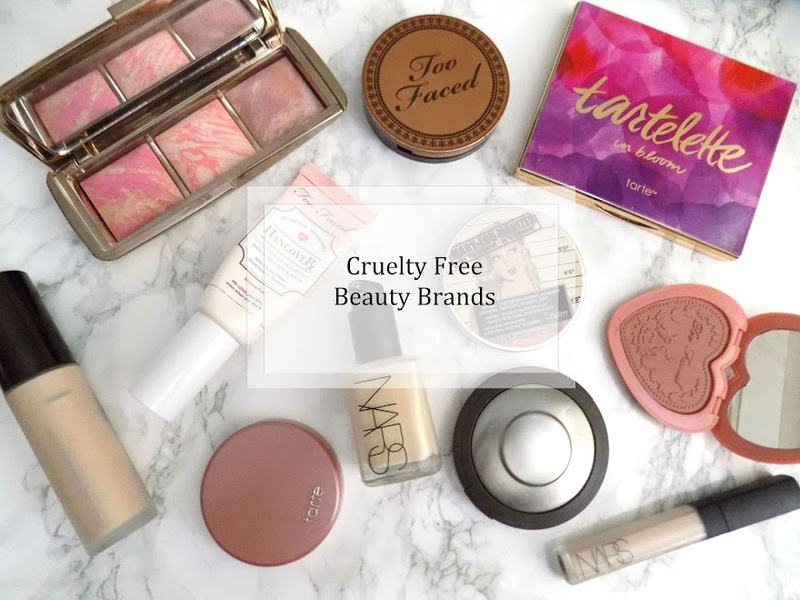 If you want to see what drugstore contour kits that I recommend then you can check it out here. Otherwise, let's get into the brushes I use for contouring. Alright so let's start off with Real Techniques. 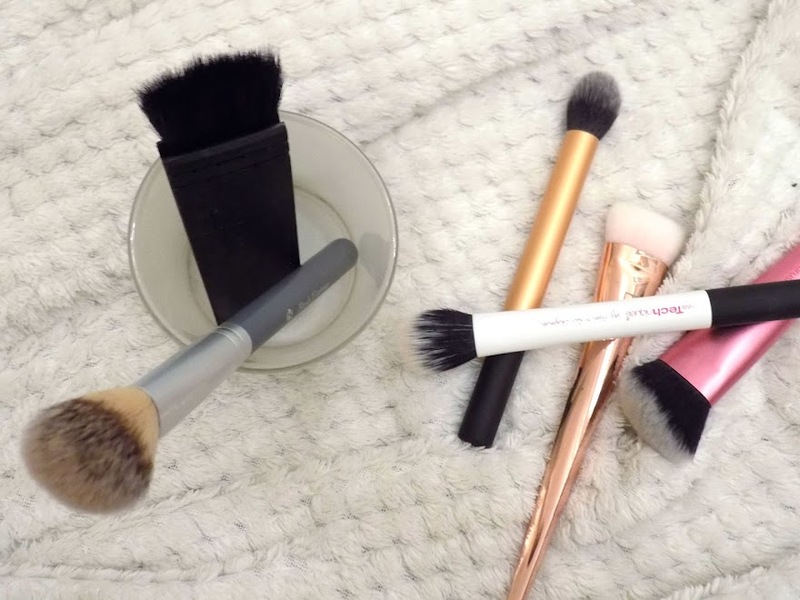 This brand has some of the best brushes on the market, and believe me when I say that they bring it when it comes to contouring. Anyway, let's get into the good stuff. 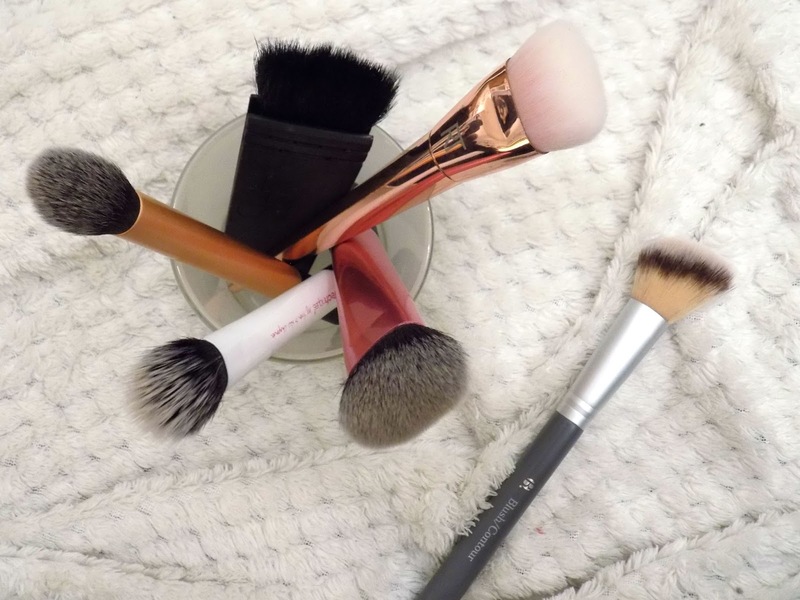 First is my absolute favourite contour brush ever, the (cleverly named) Contour Brush. This is great at getting right in to sculpt those cheekbones. It tapers off at the end which means you can apply the product and then the shorter hairs round the outside blend it effortlessly yet efficiently. Next from those PixiWoo sisters, the Sculpting Brush, this is part of their Sculpting Set but it is dense enough that it works well with cream products as well as powders. The hairs are cut at an angle and taper up which means it is great to apply the product on to the skin but then you can turn the brush round to blend and give a natural contour. The Duo Fibre Contour Brush is a product I like to use for a light and natural contour. Because of it's duo-fibre bristles it works great with cream products as you can buff the product into the skin easily. 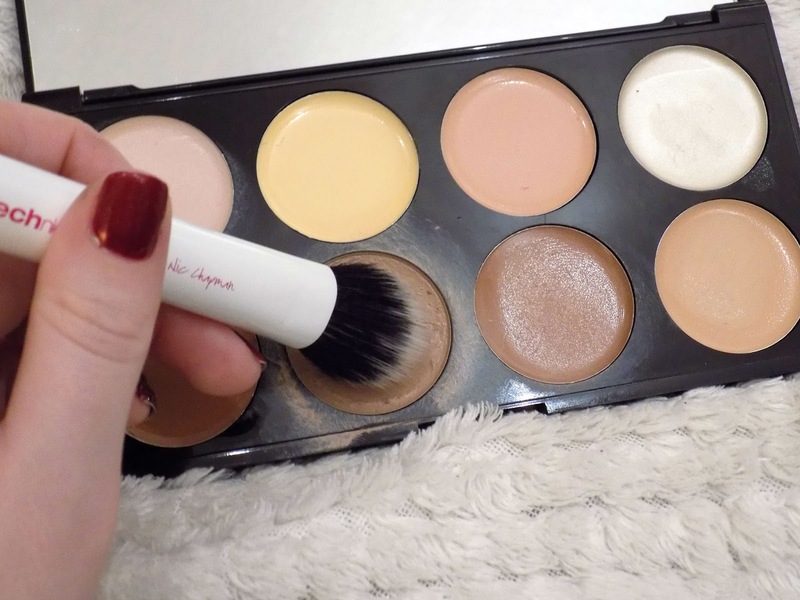 The Makeup Revolution Ultra Cream Contour Palette is a great match for this brush. The final Real Techniques Brush is the Bold Metals 301. Now this can get you that super intense and sculpted contour by using the side, and then use the flat side to blend it in and soften until you're happy with your cheekbones. Alright, my most recent addition to my brush collection is the B. Angled Blush/Contour Brush. 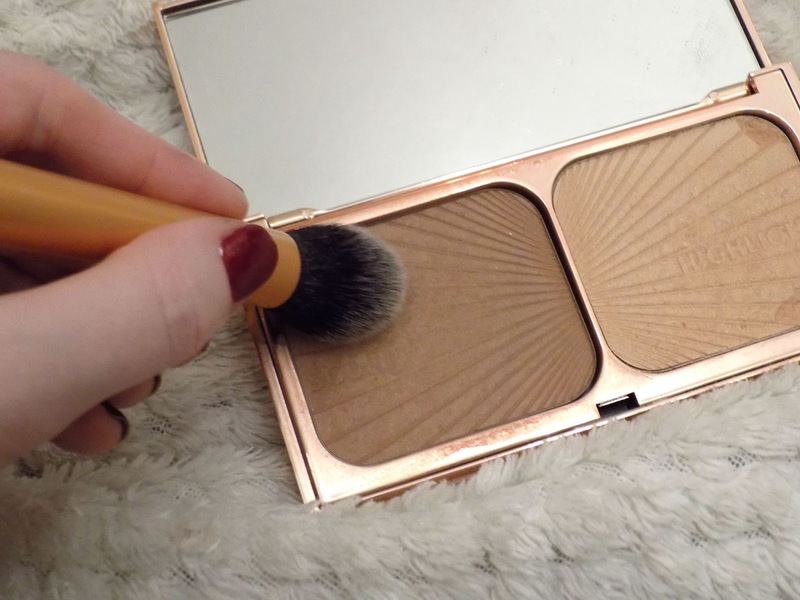 This is a great drugstore option, only cost me £5.99 (although full price is £8.99) and it's so soft and fluffy and works great to bronze up the skin using circular motions, you can buff in your contour and blush, use the very tip for highlighter, add a light layer of powder, and even apply concealer and foundation, all with the same brush. It's angle makes application easy and because of it's multi-tasking benefits, it's great for travelling as it's one brush for your entire face. 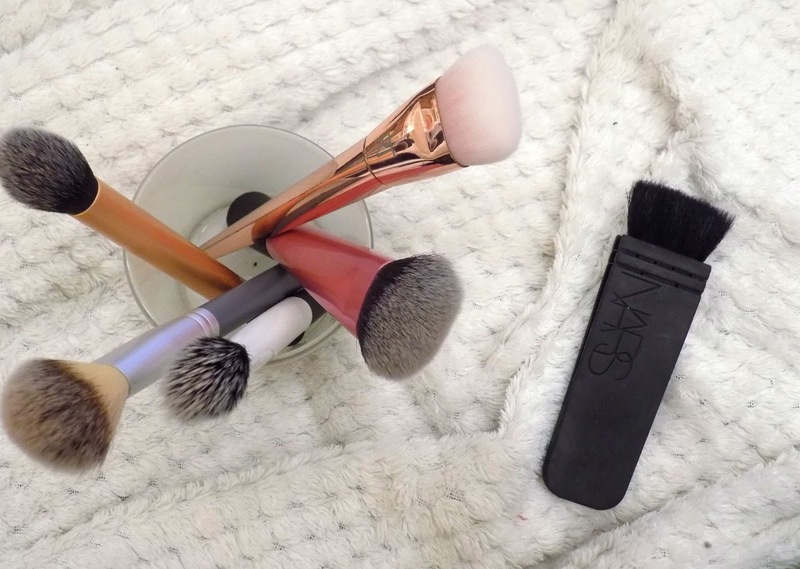 Finally is the NARS ITA Brush. This is the most expensive brush I own and frankly I don't feel it's better than the others I've mentioned today, but it is great for that POW in your face sculpted kind of look. The straight edges make it easy to get in and carve those cheekbones, and then I tend to flick it up and over my cheekbones to make sure it's blended. Tip: When contouring, always blend up onto your cheeks, not down towards your jawline. If this does happen you can clear it up with your foundation, face powder or concealer. 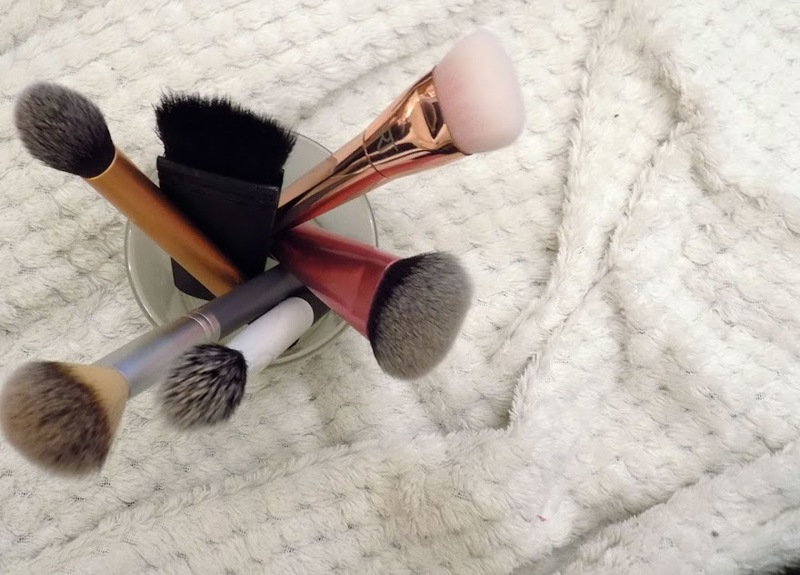 That's it, there's my run down of my favourite contour brushes. If you have any recommendations then I would love to hear them. 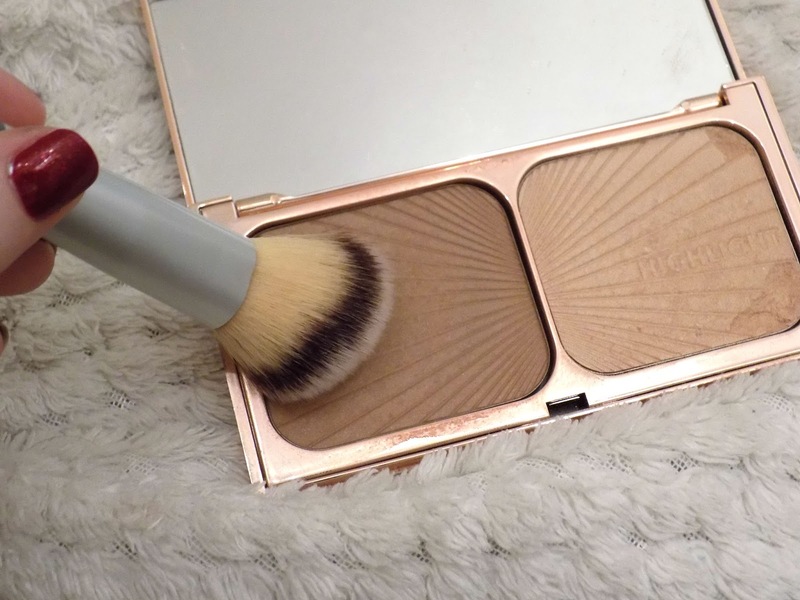 What do you use for that perfect contour?